Do you want to discover from first hand how different sorts of wine and cava are made? Do you want to try out a tasting with cheese an other Catalan products? 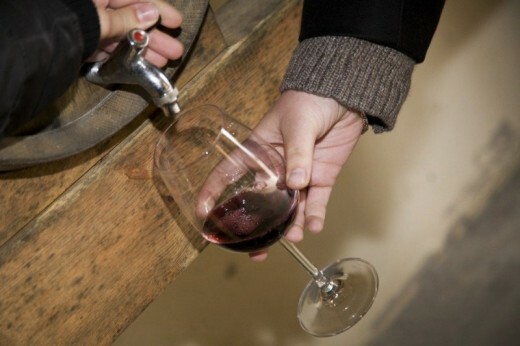 Go with the wine bus and visit some of the most reputable wineries in the Penedes. Discover with the touristic bus of Barcelona some of the most important wineries in he region of Catalanoia Penedès. 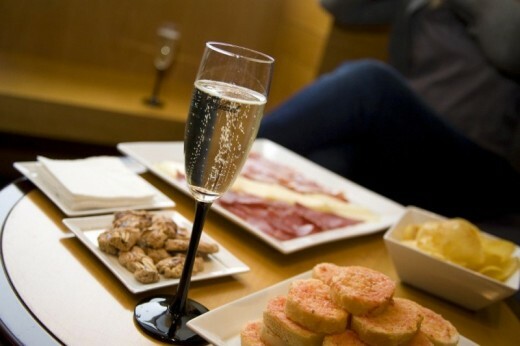 Enjoy the world of cava and wine and learn what the different produced varieties are and try them out. Visit the Bodegas Jean Leon, Bodegas Torres and Cavas Freixenet and next to the possibility of tasting these 3 wines and champagnes, you can also try typical products of the region and discover from first hand the stories about the family nogocios. 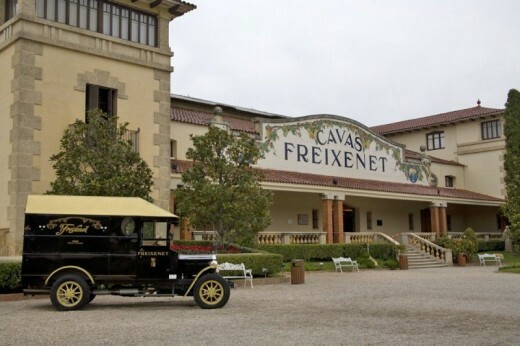 Autocar Barcelona, Bodegues Jean Leon, Torres Bodegues, Caves Freixenet, Barcelona. Information officer during the trip, in Spanish, Catalan and English. 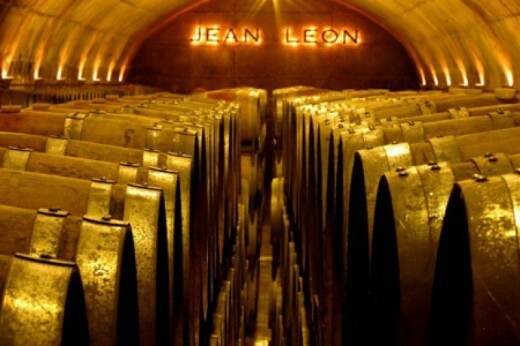 Guided tour with wine tasting at the Bodegas Jean Leon. Guided tour with wine, cheese and wine, Bodegas Torres. tour, snack and champagne tasting in Freixenet. Possibility to buy different products in the cellars. The wine and cava tour is not dependent on the weather. This experience will take 8 hours. This ticket is valid for one person (8+). Under 8 years is free. Heeft u hulp nodig met dit cadeau, Wine & Cava tour?